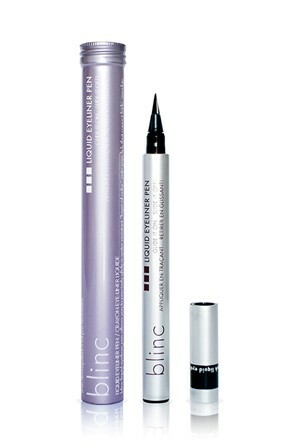 This versatile deep jet black eyeliner pen by Blinc is our all time favourite beauty product! Easy to use, convenient, with a felt tip pen can be applied with precision that’s perfect for creating thick, classic winged cat eye looks for an upcoming dinner date, the races or a wedding event! Pair this with dramatic eye makeup, a mini lace dress and lace up heels for a complete look! Read ‘how to plan the perfect high tea party’ on our blog for more inspiration and tips.